一個你不想錯過的經歷！通過Klook購買門票是無憂無慮的。我和我丈夫很享受這項活動。友好的遊俠是如此知識淵博，他們確保我們的安全是他們的首要任務。這項活動對孩子們來說也是安全的！我們在一個有3歲孩子的團隊中！強烈推薦給那裡的所有人試一試！ An experience that you wouldn't want to miss! It was fuss-free with the ticket purchase through Klook. My husband and myself enjoyed this activity. The friendly rangers are so knowledgeable and they ensure our safety are their utmost priority. This activity is safe for kids as well! We were in a team with a 3 year old kid! Highly recommended to all the people out there to give this a try! 這是一個有趣的遊2繩橋和3 ziplines。適合青少年或成人，如果您正在尋找在熱帶雨林的一些樂趣。如果你是在現場（75AUD）或預訂與伊拉瓦拉飛（60AUD）網上訂票略有高估。但我得到了來自Klook一項協議，47AUD PP所以這是很多便宜，值得的。\ n此樹頂漫步只是一個MEH。樹木和植物，走在金屬橋和塔很多。我期待我會看到很多更多的動物，結果發現我只是看到一些鳥類和蜘蛛網。\ nOverall 10/10（如果你有一個交易）\ np.s。不要預定在現場或預訂樹頂獨行。 This is a fun tour with 2 rope bridges and 3 ziplines. 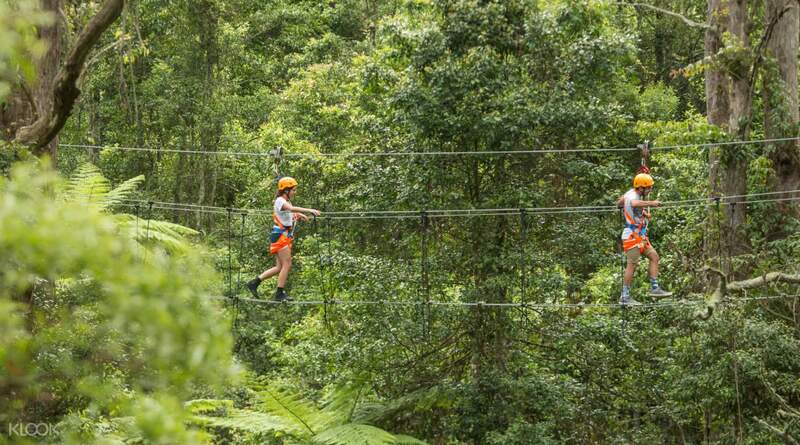 Suitable for teenagers or adult if you are looking for some fun in a rainforest. Slightly overpriced if you are booking on site (75AUD) or booking online with Illawarra Fly (60AUD). But i got a deal from Klook for 47AUD pp so it was alot cheaper and worth it. 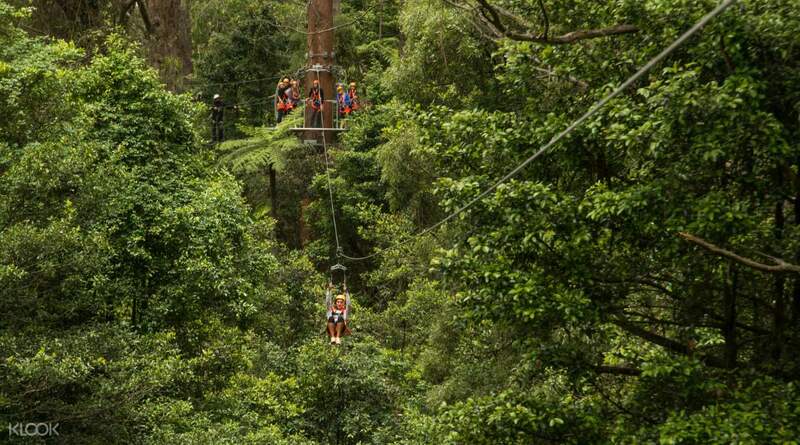 The tree top walk is just a meh. Alot of trees and plants and walking on metal bridges and towers. I was expecting I would see alot more animals, turns out I just saw some birds and spider webs. Overall 10/10 (If you have a deal) p.s. 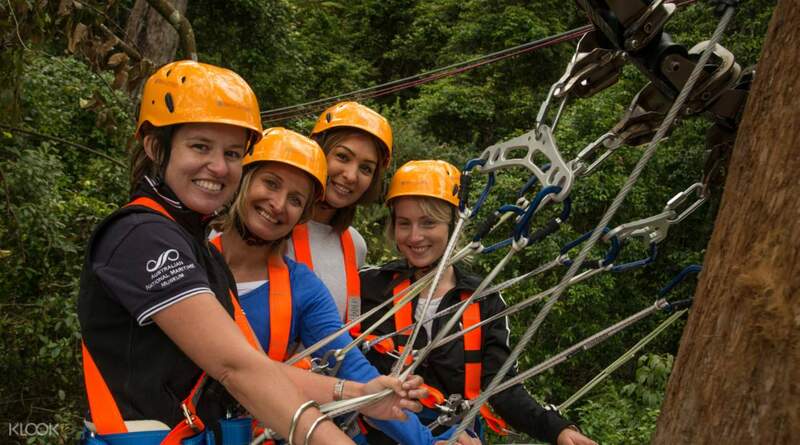 Do not book on site or booking tree top walk alone. 拉鍊線是一種奇妙的體驗 - 無論是我們的孩子（12年和6年），喜歡它。這是很好的，整個家庭都可以在它一起去。所包含的樹頂漫步也非常好。我們去了一個晴朗的日子和觀點延伸到海岸。 The zip line was a fantastic experience - both our boys (12 and 6 years) loved it. 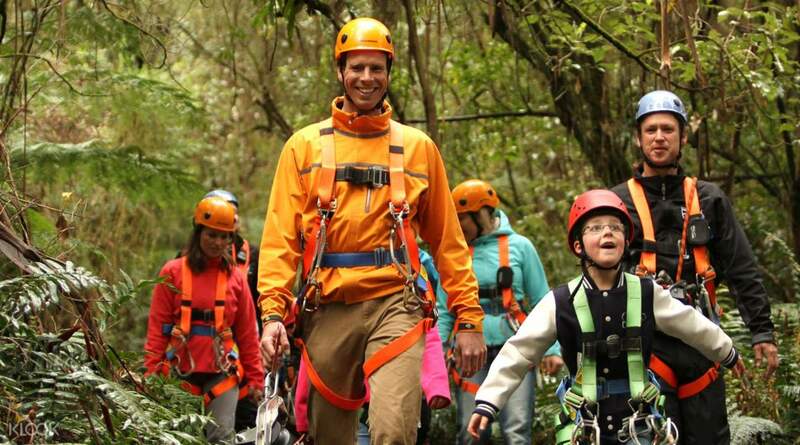 It was good that the whole family could go on it together. The included tree top walk was also very good. We went on a clear day and the views extended to the coast. 旅遊很棒，工作人員很友好。雖然zipline旅遊有點太快和短。機票需要大約一個星期才能到達我，我必須先聯繫Klook，然後才能發出在旅途前一天到達的機票。否則，一個很好的體驗！ The tour is wonderful, and the staffs were friendly. 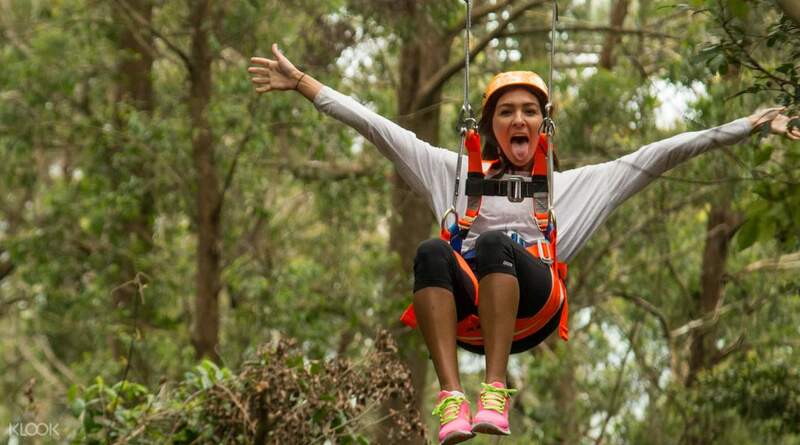 Although the zipline tour is a little too quick and short. It took about a week for the ticket to get through to me, and I have to contact Klook before they send out the ticket, which arrived one day before my trip. Otherwise, a good experience!